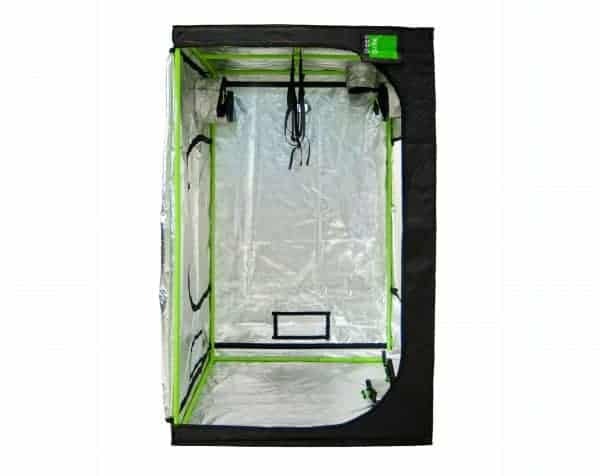 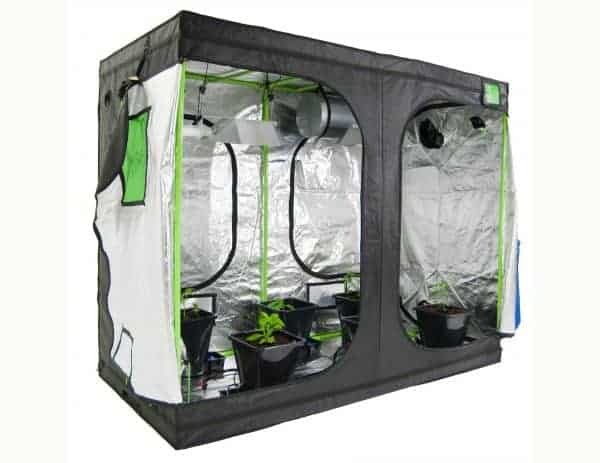 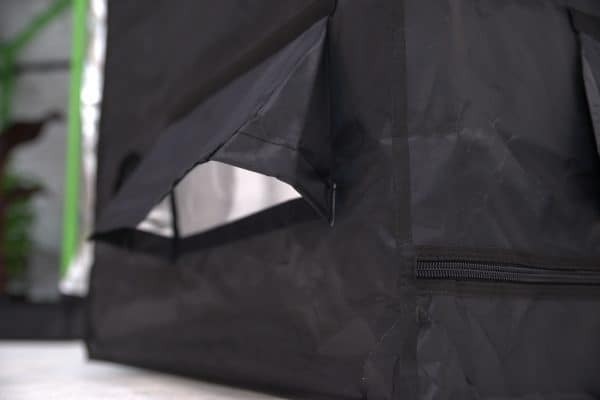 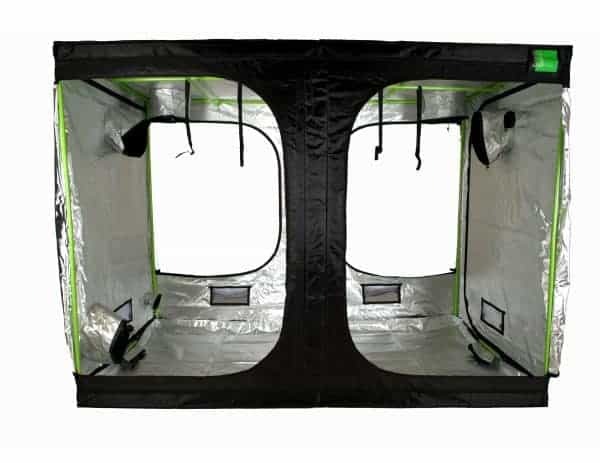 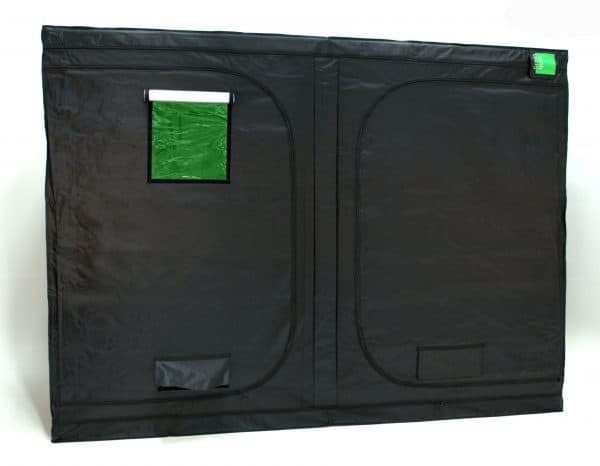 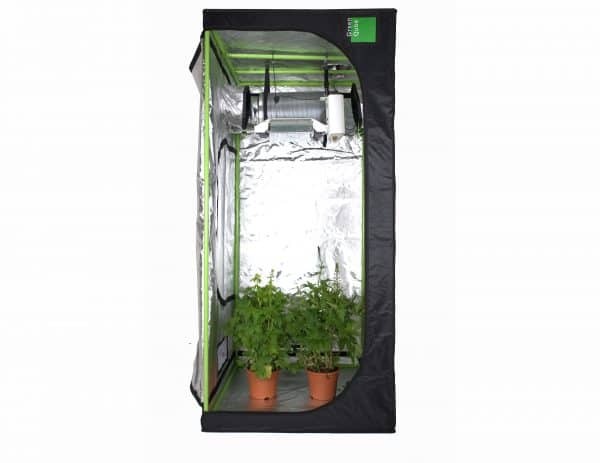 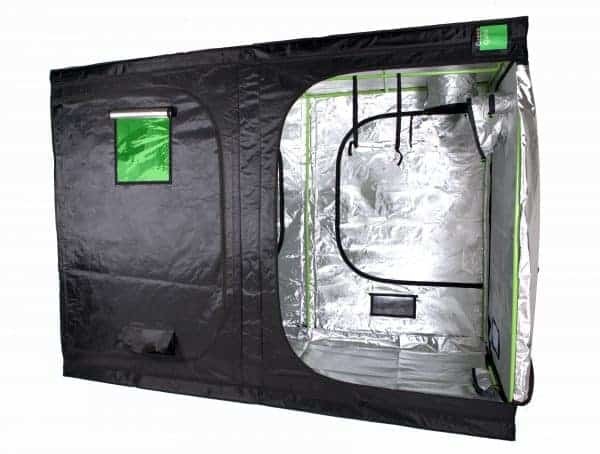 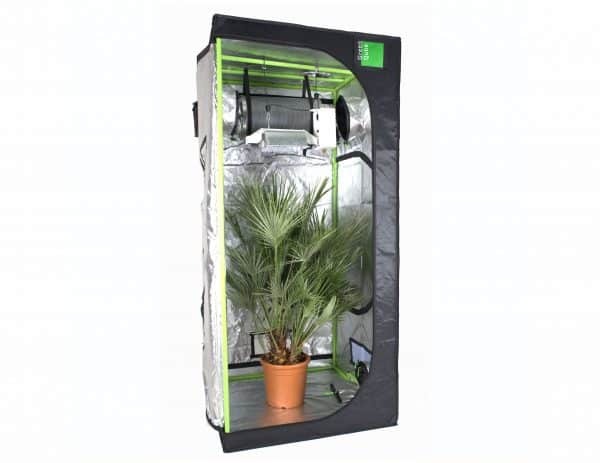 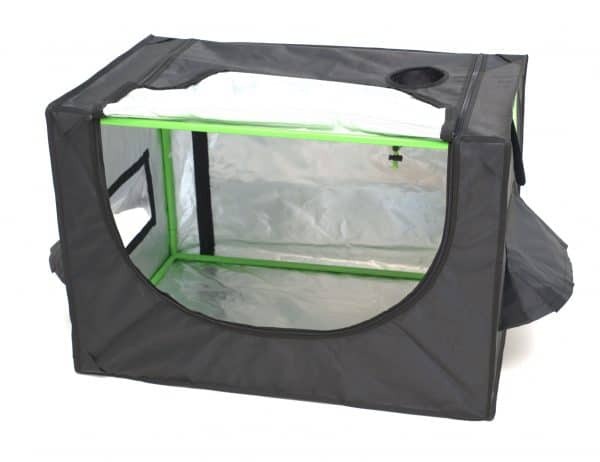 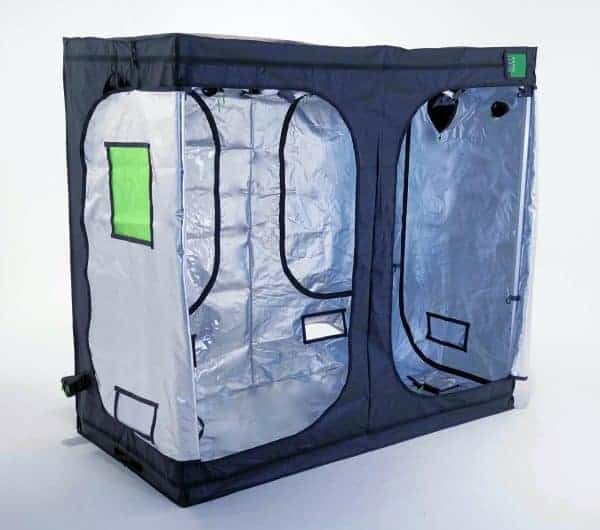 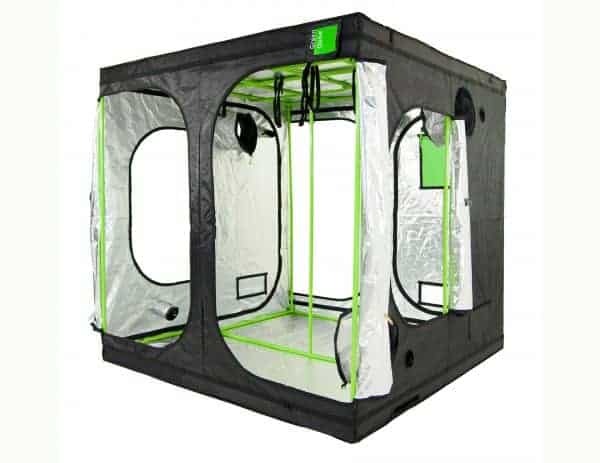 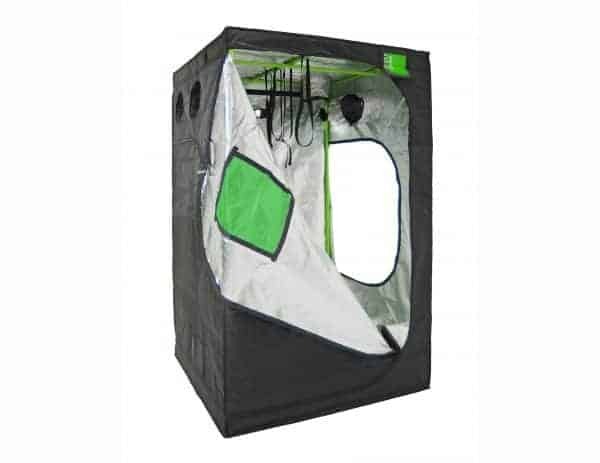 Our Green-Qube grow rooms are part of our flagship grow tent range. 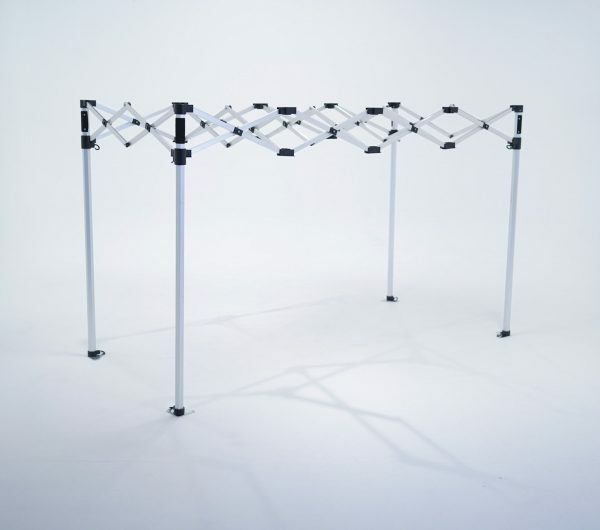 Quality is guaranteed with superior technology-led materials, high quality components, innovative features and tested strength of over 100kg! 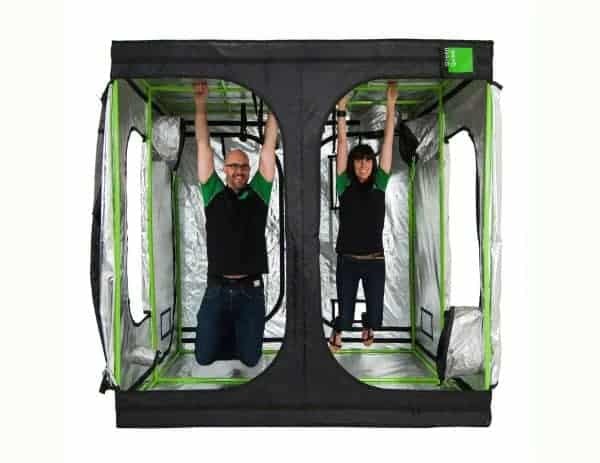 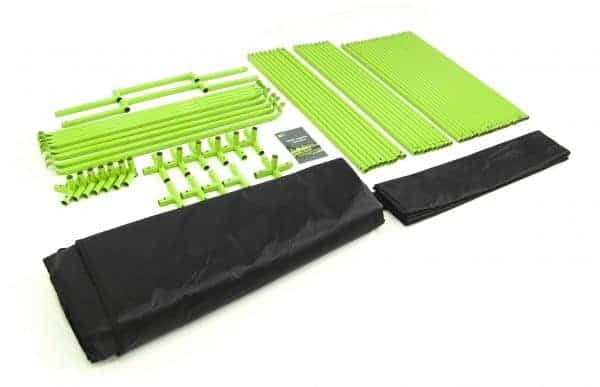 Most of the Green-Qube range now comes in two height options 2m OR 2.2m. 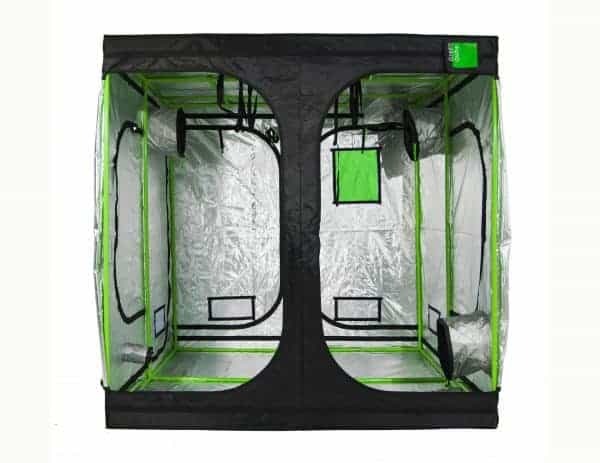 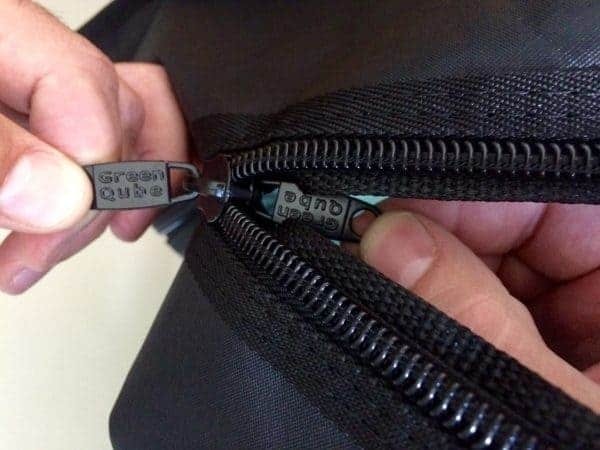 DON’T JUST TRUST US, TRUST GROWERS WORLDWIDE WHO HAVE MADE GREEN-QUBE THE #1 BEST SELLING BRITISH GROW TENT ON THE PLANET!